Little Italy Festival is an annual festival that takes place on Labor Weekend. The festival is run by the L.I.F.T. 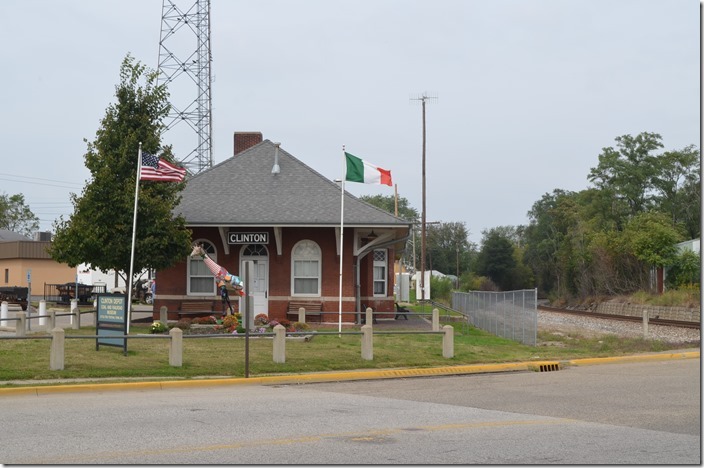 (Little Italy Festival Town) board, and the City of Clinton. Each year a Little Italy Festival Queen of Grapes is crowned, as well as Re (King) & Regina (Queen). The Festival begins with a parade on Friday evening and ends with fireworks on Monday night. Come try stomping grapes or participate in the spaghetti eating contest. You can also listen to local musicians and dancers and much more. 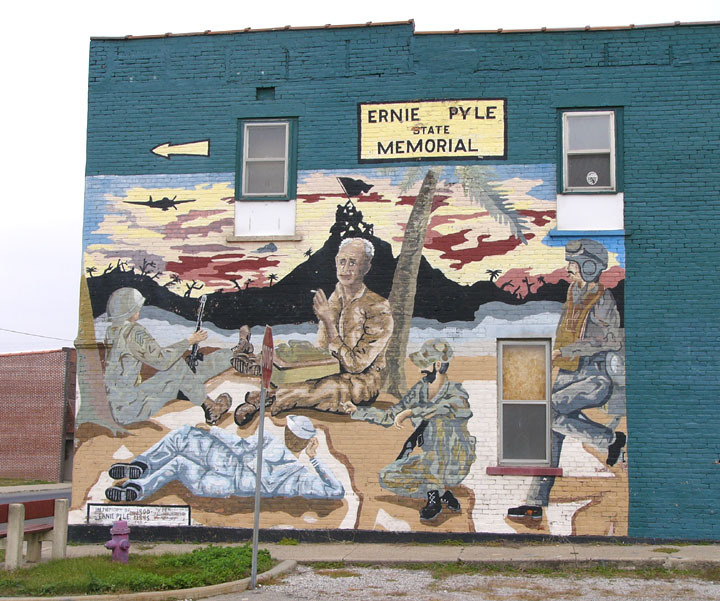 The Ernie Pyle Festival is hosted by the Dana Volunteer Firemen and Auxiliary and is their main annual fundraiser. The Dana 49ers, a women’s philanthropic group, also raffles a handmade quilt each year with proceeds dedicated to local needs. Also included is an antique car show, antique tractors, parade, lots of good food, and plenty of activities for the children.